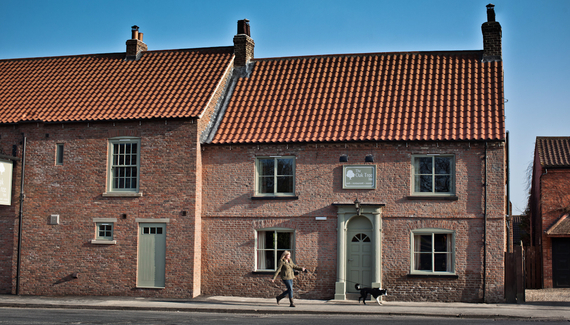 Helperby is a historic spot and this village pub is the jewel in its crown. The mellow brick exterior has scrubbed up nicely and on sunny days you can eat out on a big paved area at the back. 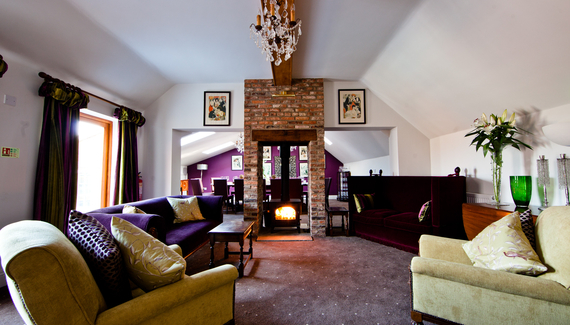 Inside, the snug is complete with an open fire, oak floors and beams. Two bright and airy dining spaces, one by the rather sophisticated bar, strike a more clubby note: tartan check wool on wing chairs, ruby-red walls, dark elegant tables. 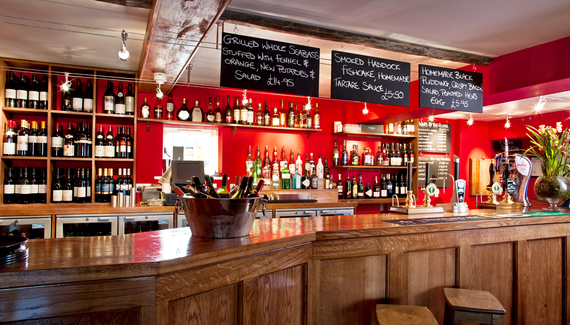 An impressive line of brews beckon, including Theakstons, so enjoy a pint by the fire while you choose your food. Souped-up pub classics are chalked on boards: home-cured salmon with capers, shallots and lemon dressing perhaps, followed by local venison with sautéed wild mushrooms and red wine sauce. 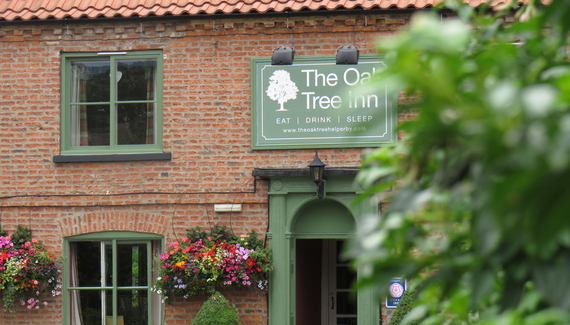 The Oak Tree is a pleasure to drop by after a visit to nearby Thirsk, Knaresborough or York. Helperby is beautiful, oozing character and a stroll around the village is a fantastic way to make space for the next meal! The Oak Tree is also within easy access of many wonderful walks….including a number along the rivers Ure and Swale and along the old railway line in the village itself. Have you visited The Oak Tree Inn? 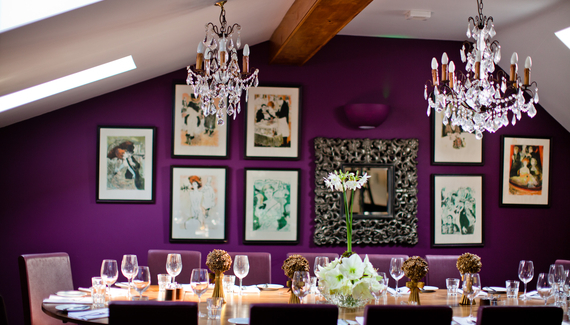 Lunch and early evening from £7. 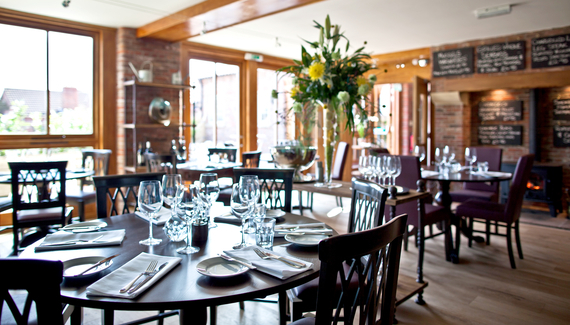 Sunday lunch 2 courses £17.95, 3 courses £20.95. Open all day (from 8am).